There's also Celebrity Wife Spot and Trading Spouses. We feel nauseous. 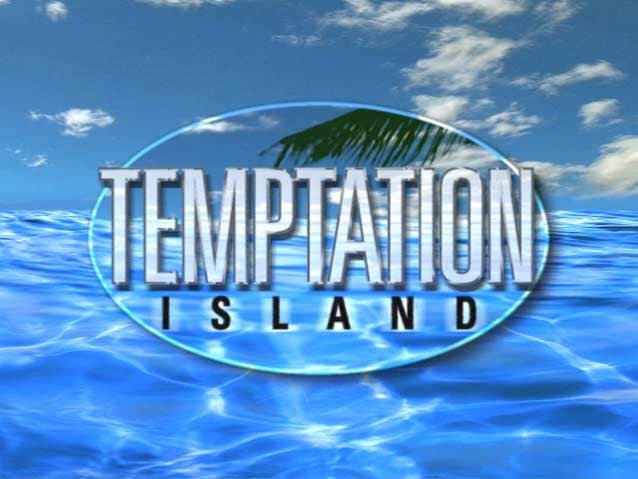 Multiple couples on an island, surrounded by hot singles. What could go wrong??? The Swan aired on Fox in 2004 and pitted women who had plastic surgery against each other in a beauty contest. All reality stars love money. So can you even blame VH1 for being so upfront about it? 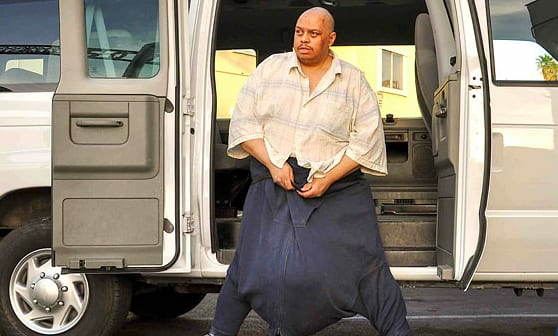 With a title such as this, TLC did not hide what The Man with the 132-Pound Scrotum was all about. My Big Fat Obnoxious Fiance asked a woman to marry a big obnoxious guy in front of her family. She won a lot of money if she pulled it off! Chrisley Knows Best: Renewed for Season 4!